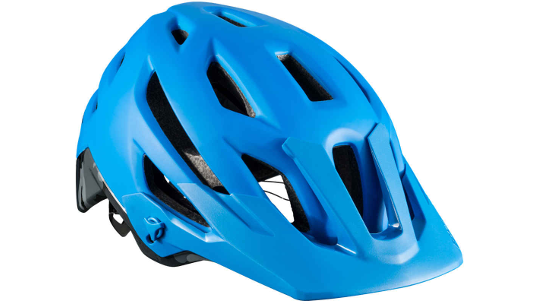 When it comes to Mountian, off-road riding, you need to stay protected. 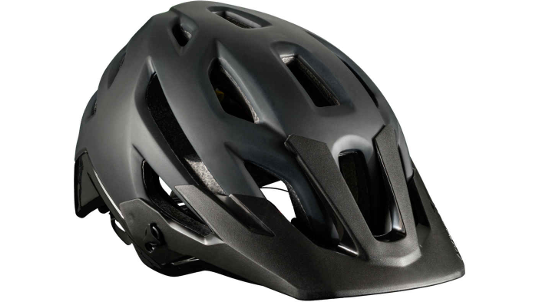 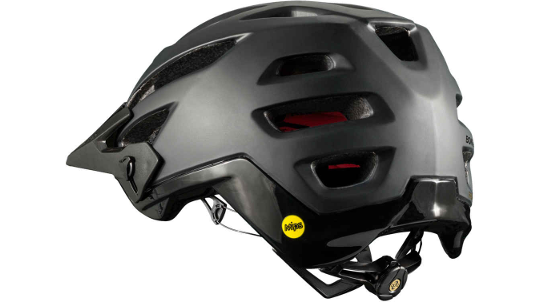 The Bontrager Mountain helmet is designed for exactly that, with a superb low cut at the rear of the helmet and integrated MIPS (Multi-Impact Protection System) design you can stay self-assured that you're well protected on any and every trail. 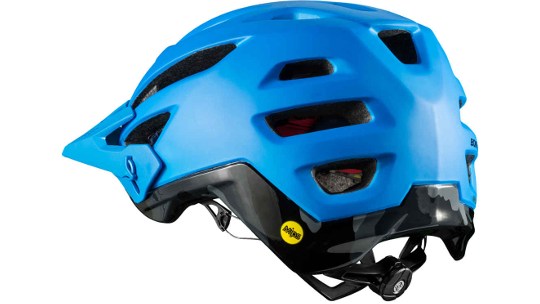 As well as this the Trek Mountain helmet also boasts a Boa® dialling system at the back of the helmet that ensures a comfortable and great fit every time you put your helmet on.